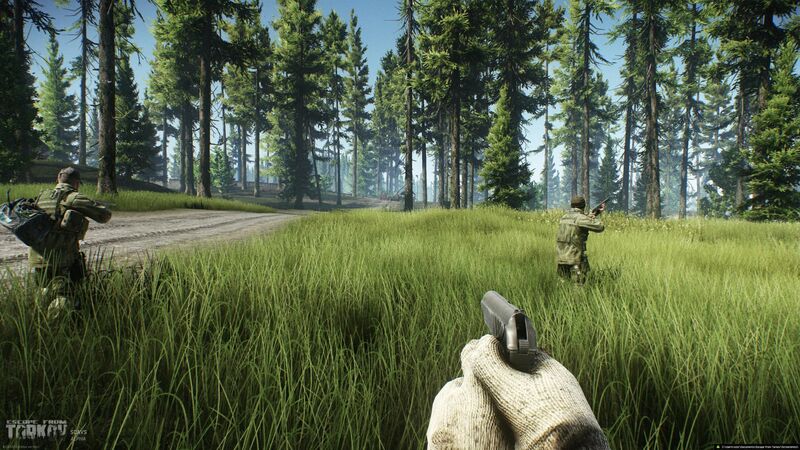 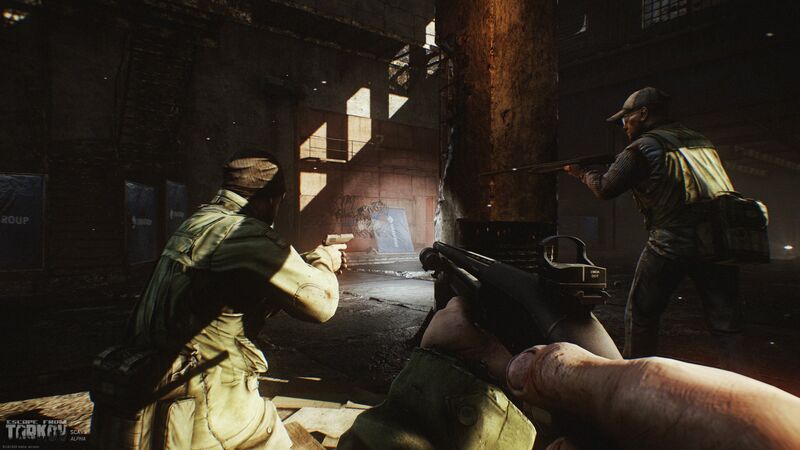 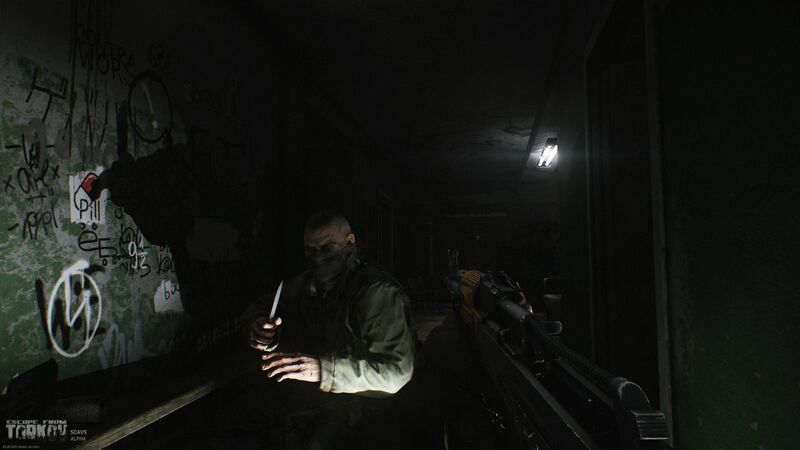 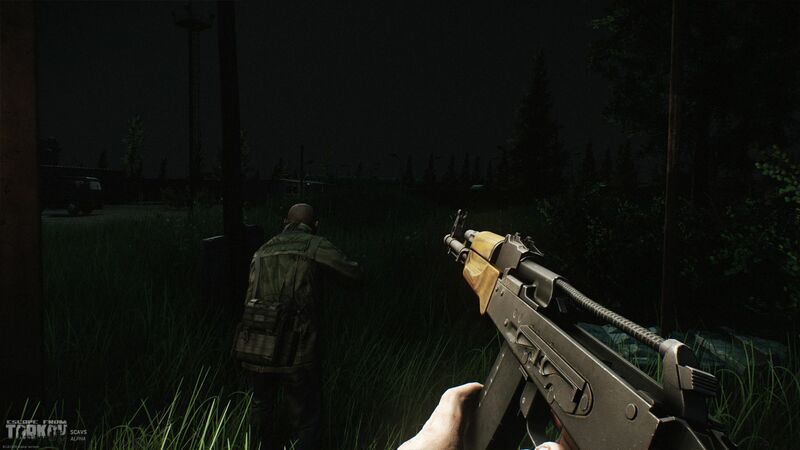 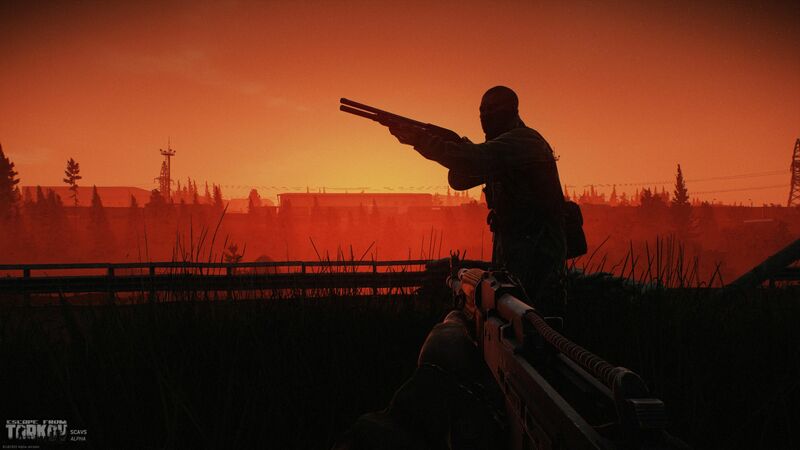 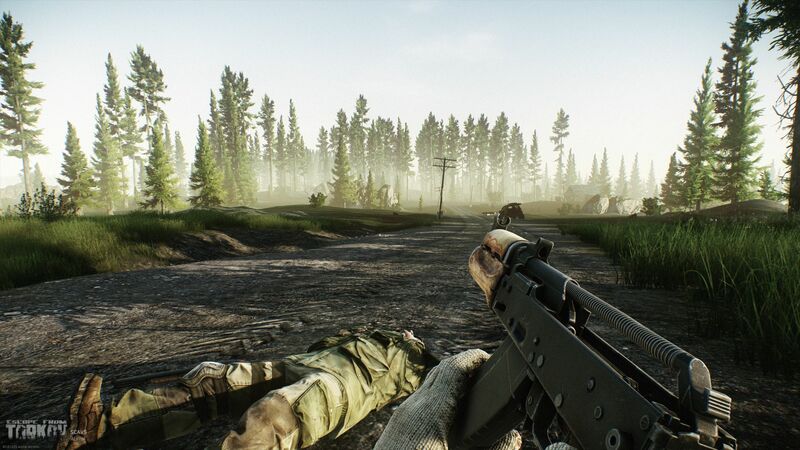 The main feature of the nearest update is the Scav game mode. 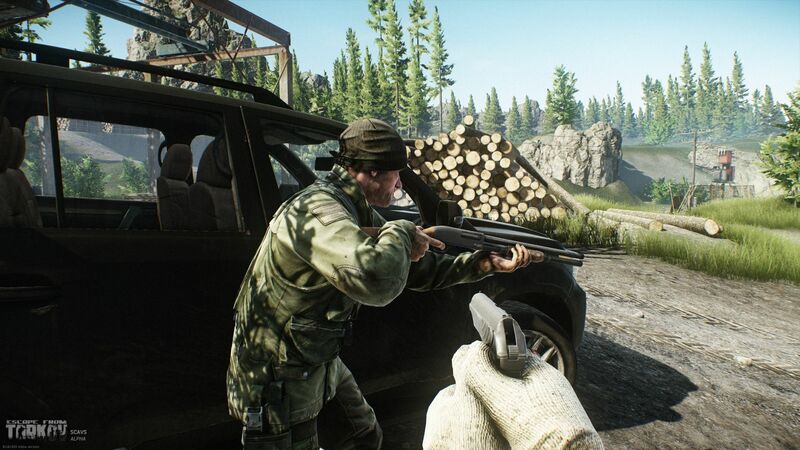 Scavs are Tarkov locals who decided to walk the path of bandits. 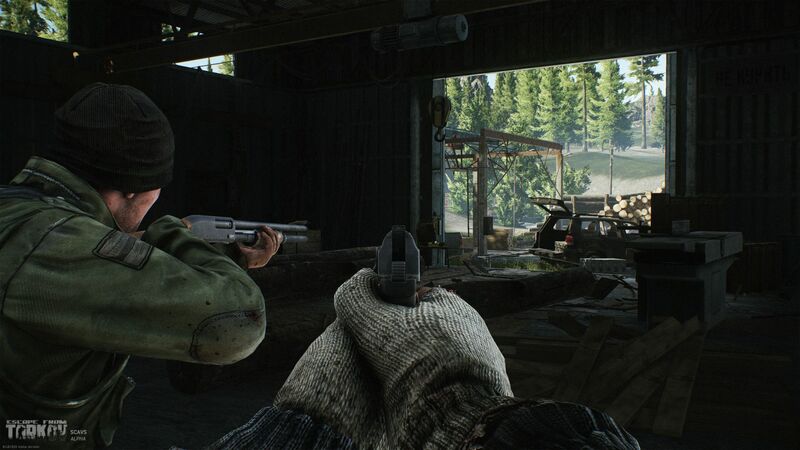 Essentially, a Scav is a side character which can deliver you an entirely different gameplay experience. 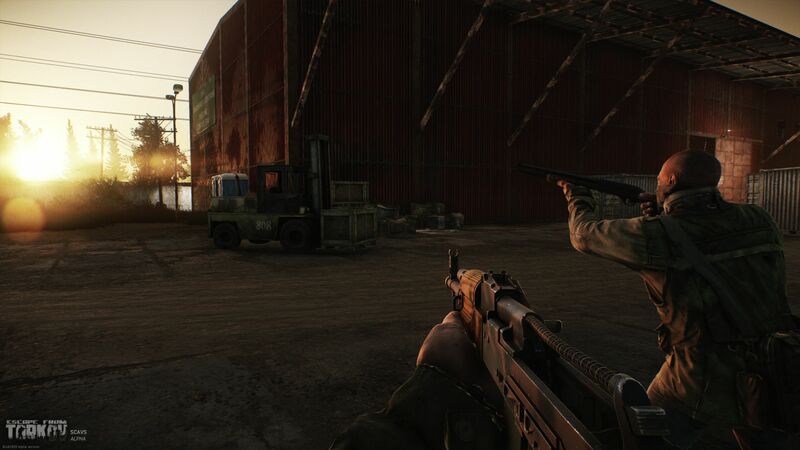 Equipment, weapons, place and time of Scav spawning on location are set randomly. 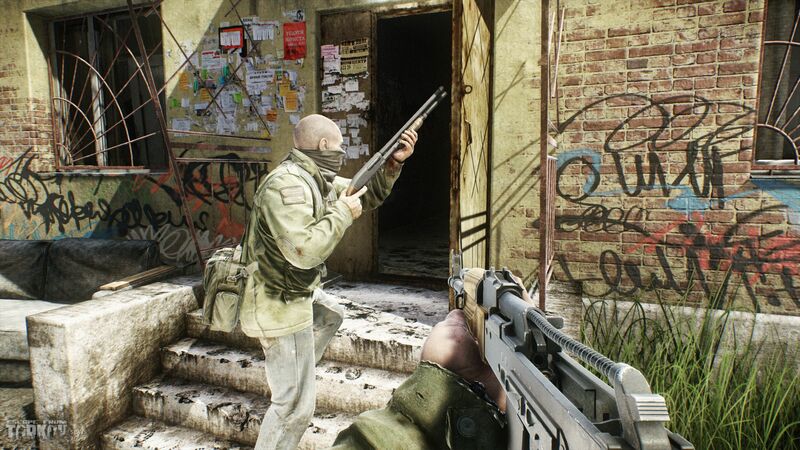 The most important thing about playing as Scav is that if you get killed in the raid, you will not lose anything from your main character’s possessions, and if you survive, you can add whatever you looted to the cache. 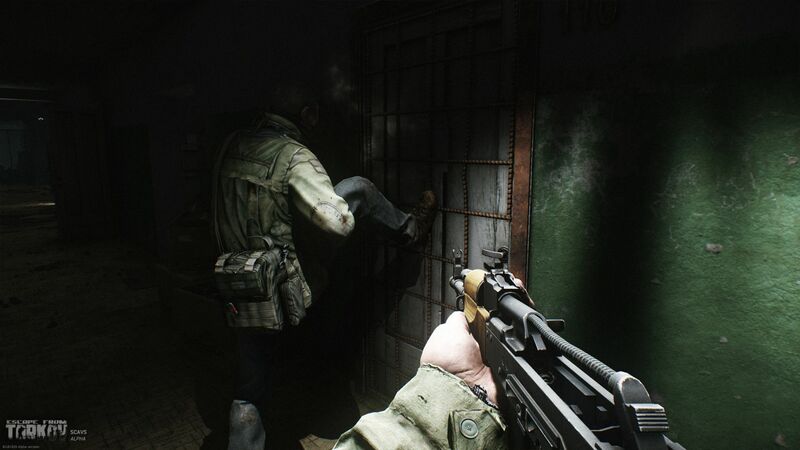 In other words, this is an alternative way to find and save items and to take part in combat, but without constant fear of losing everything that was found or brought into the Raid.